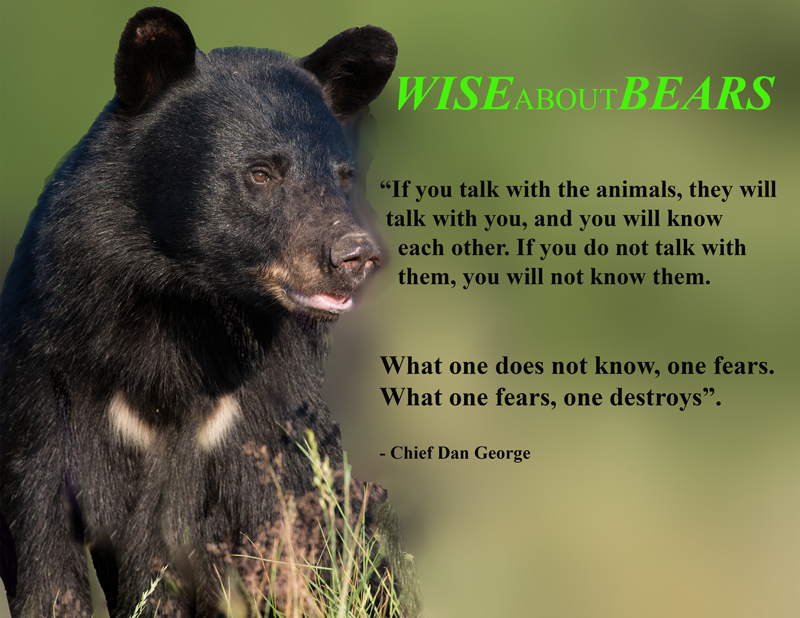 We have included this page for teachers and other educators, to allow you the educators of future decision makers, a resource that may further your students appreciation for bears, other animals and the environment in which we all live. 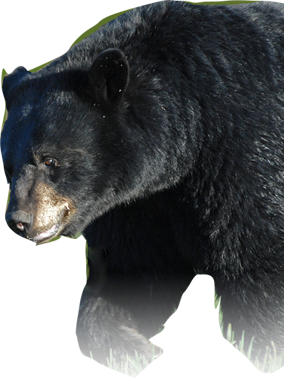 With a focus on the fascinating world of black bears, this program provides teachers with a classroom ready resource. 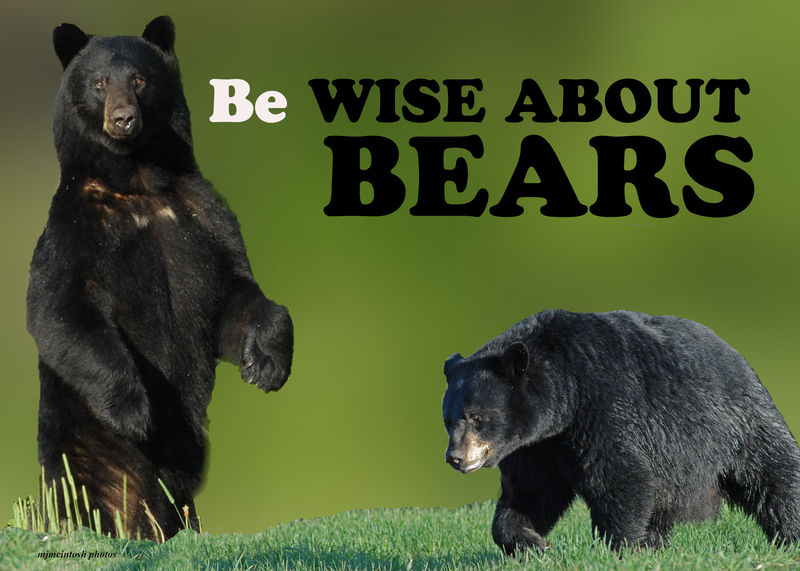 resources including a glossary, list of books and web sites and information sheets about black bears. 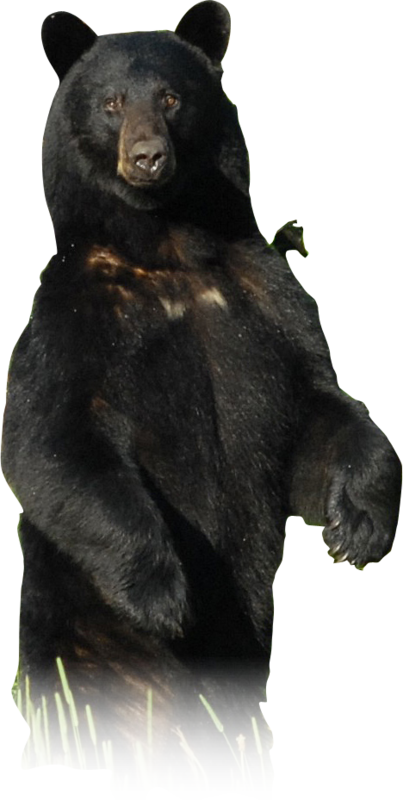 This program aims to generate awareness about black bears – their biological needs; their behavior and how human action influences bears. It is an initiative of the Ontario Ministry of Natural Resources. NOTE: WINDOWS users: right-click on the link and “Save Link as” to your hard drive. MACINTOSH users: Hold-click on link “Save Target Link As…”. We recommend that you download the PDF to your computer for viewing or printing. Windows/Linux users: right-click on the link and select your web browser’s save option; Mac users: hold-click on the link and select your web browser’s save option.